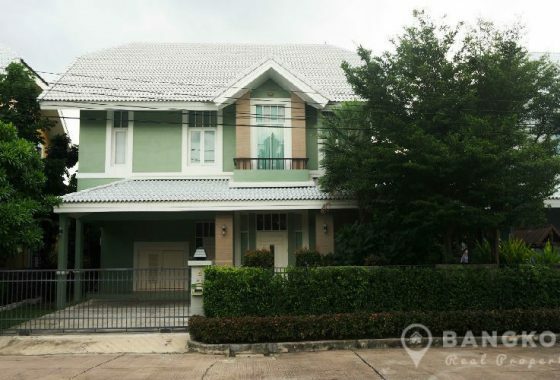 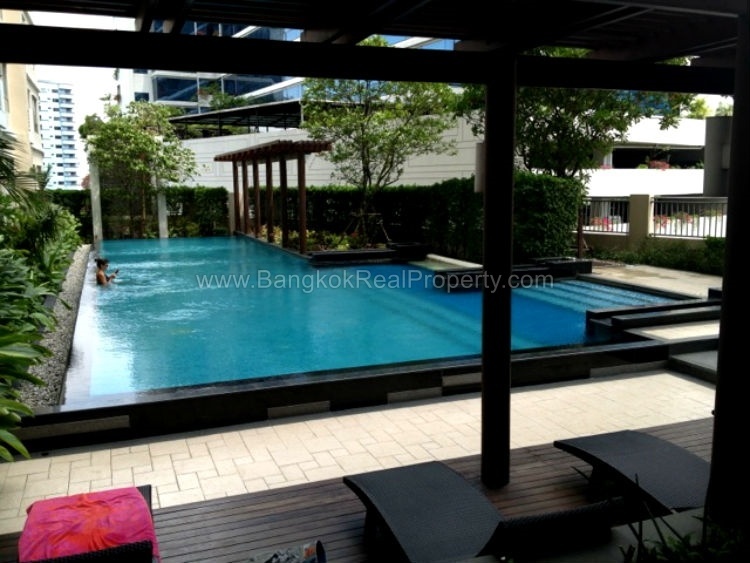 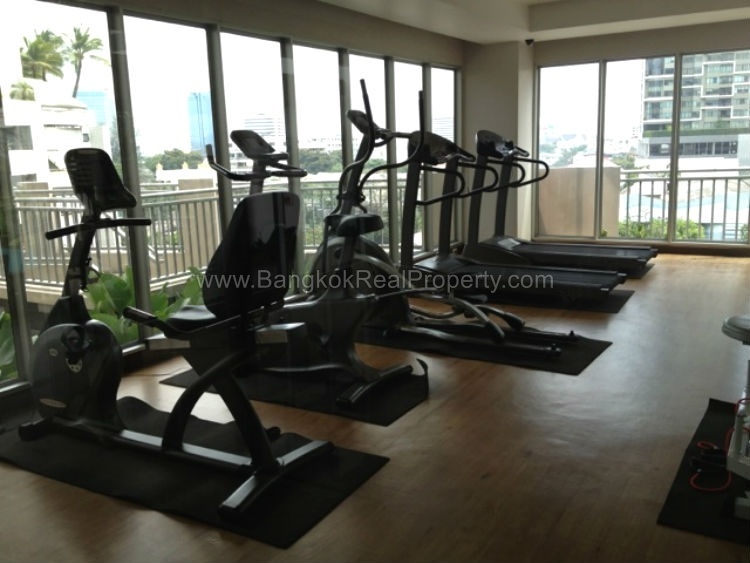 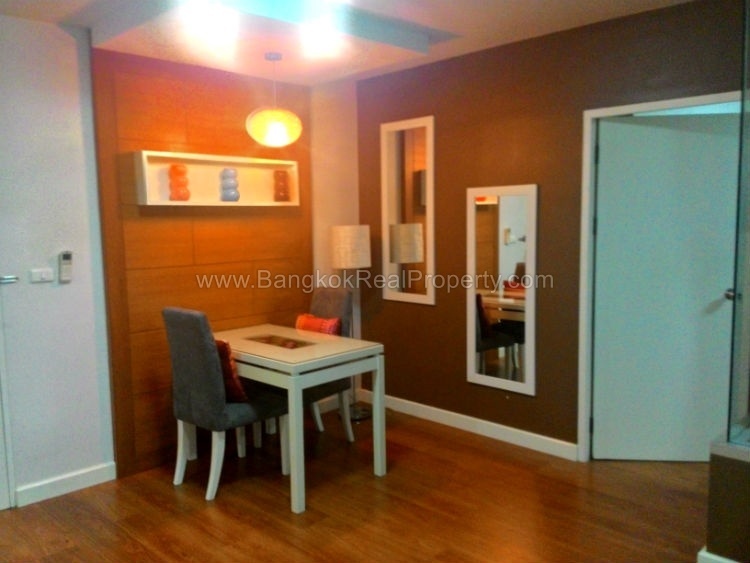 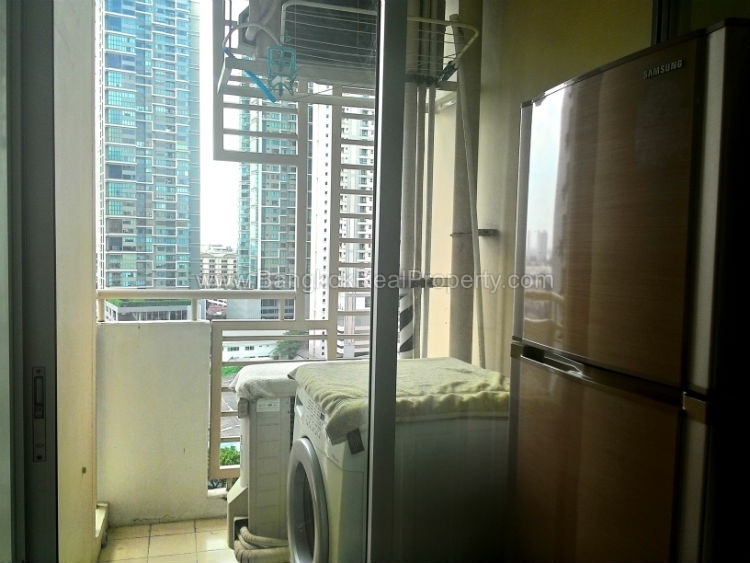 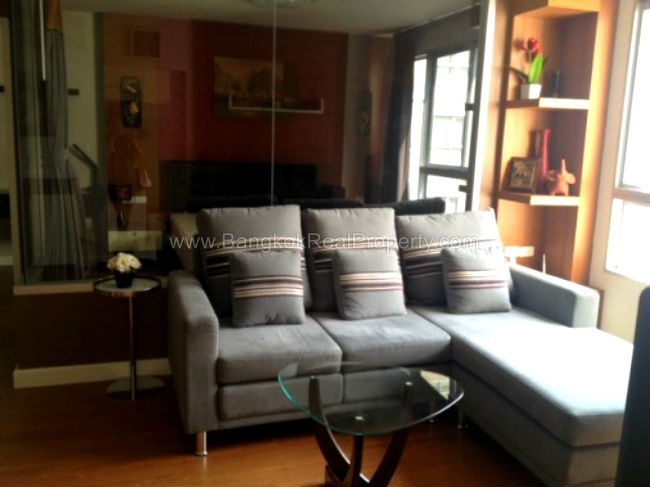 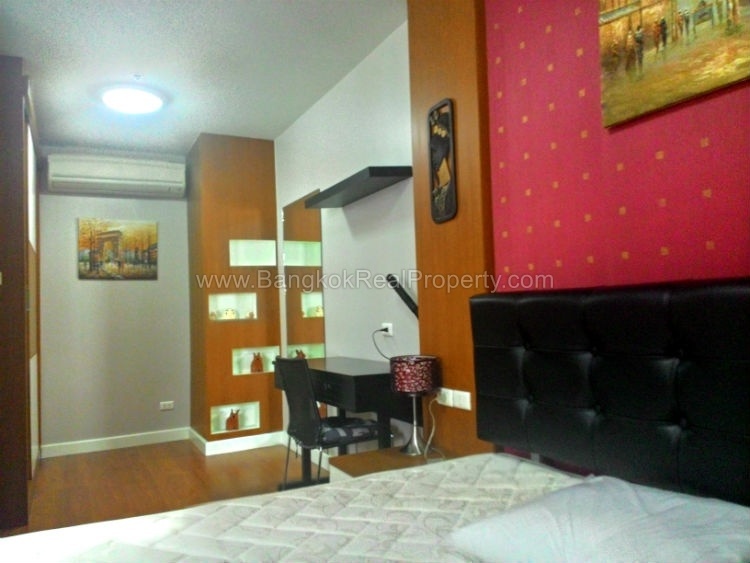 A spacious, modern “retro style” 1 bedroom condo located in the heart of Phrom Phong. 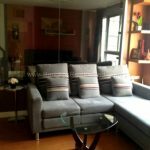 Condo One X Sukhumvit 26 is conveniently situated on a leafy soi within 9 minutes walk of the BTS at Phrom Phong, The Emporium Mall, Villa Market, Fuji Super and all great amenities of Sukhumvit. 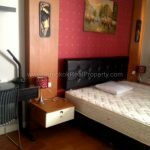 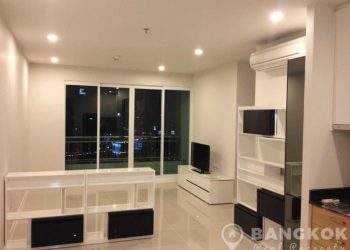 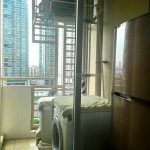 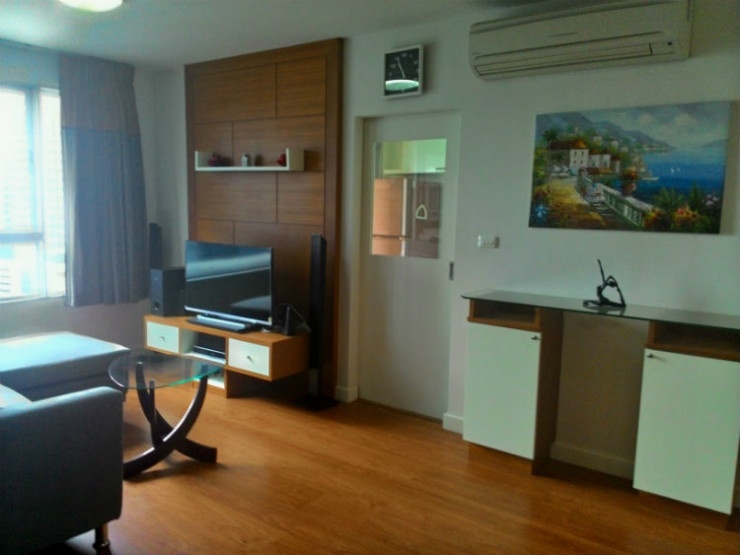 This 1 bedroom unit is situated on a mid floor of Condo One X Sukhumvit 26, it has great un-blocked city views over Sukhumvit and boasts a generous living space layout. 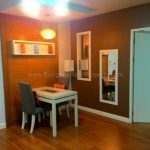 Tastefully decorated in “retro” style this 1 bedroom unit features a unusual glass wall between the livingroom and bedroom, a separate kitchen and a utility balcony featuring a washing machine and separate dryer. 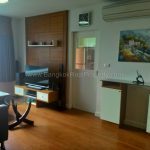 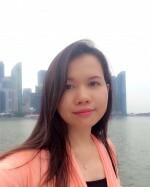 Condo One X Sukhumvit 26 is a condominium project, located in central Sukhumvit's Phrom Phong just 9 minutes walk from the BTS at Phrom Phong. 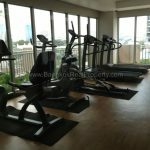 Condo One X Sukhumvit 26 developed by SanSiri, was completed in 2009 and this high rise project comprises of a single building with 28 floors and a total of 329 units, a mix of studio, 1 and 2 bedroom units.